Head Coach of the Premier League 2, Men’s team. I’m a passionate football enthusiast that has played and followed the game all my life. I represented my region when I was a young teenager and played premier league football as an adult. Unfortunately for my brothers and I, we were forced to sit out every second season due to an agreement between my father and mother. As you can imagine, this would have had a hindering effect on our development. I played the game for love and was never ambitious for myself; I never actually could imagine it as a job and therefore never pursued it. I started coaching after a realisation that I was quite infatuated by the future of Australian footballers. After many hours of reading about psychology, cognitive learning, child development and talent, followed by research into the Belgium association, Germany’s revolution and many more articles of player development, I decided to throw myself into the field to learn through experience. With my own eyes I have seen successful methods, failures in sessions and found my way upon a trail that is littered with the same beliefs and philosophies I share. I have happily dedicated numerous hours to my coaching and have discovered joy through helping player’s progress. 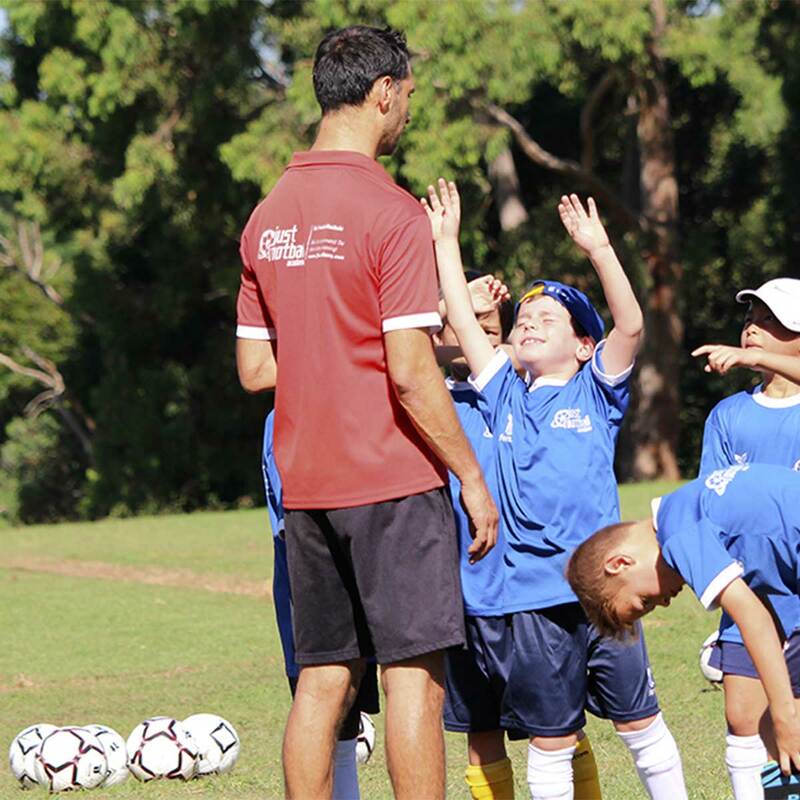 My goal is to help develop the best players Australia has ever produced, I have travelled far and spent my time and money to better myself as a coach and mentor, so that I can help young footballers realise their dreams and fulfill their full potential. In anything you do you reflect outwardly what is born inside. Your posture, the way you play the game and the attitude expressed is all reflected by who you are as a person. I believe that a complete footballer must be strong-minded, strong technically and strong socially. The world of football will challenge you in more ways than one and the ones that succeed will need more than just technical ability. Becoming a great footballer requires dedication, passion and hard work, which in turn require strong character, belief and drive.